Recently I came across this TED talk from Dan Pallotta, which I thought was fabulous in how he challenges some of our pre-conceived ideas about charities. He raises some great comments about how we view charities and the use of money - I loved the comment about how as a society we praise a leader of a company that makes war games for kids to play and reward her/him with 6 figure salaries and a spot on the front of magazines, but we abhor the thought of a leader of a charity earning 80k. Dan goes on say that as this is the case then why is it strange to people that it is tough for charities to attract the top talent in the world. Of course it is not all about monetary compensation, but compensation is definitely a factor. I also loved the comment about scale and how we are ok with amazon, google, or apple, keeping money to reinvest in the company in order to grow it, but again the thought of a charity using money to become better at what it does and to scale its services makes us very uncomfortable. We often think about overhead as an entirely bad thing, and charities in have engaged in a race to the bottom on this, but why don't we talk about impact? I find this quite staggering. If Charity A has a stated overhead of 50% and Charity B has a stated overhead of 10%, most of us will assume that it is better to give our donation to Charity B. However, what happens if Charity A is having 10 times more positive impact on its recipients/clients than Charity B? In my view, we need to be talking and thinking much more about the impact the charity has rather than its overhead. I also realise that one of the challenges is how do we measure the impact of charities, but there is much improvement happening in this area. If we as members of society ask charities for impact reports, things will change. Take a watch of the video and let us know what you think. 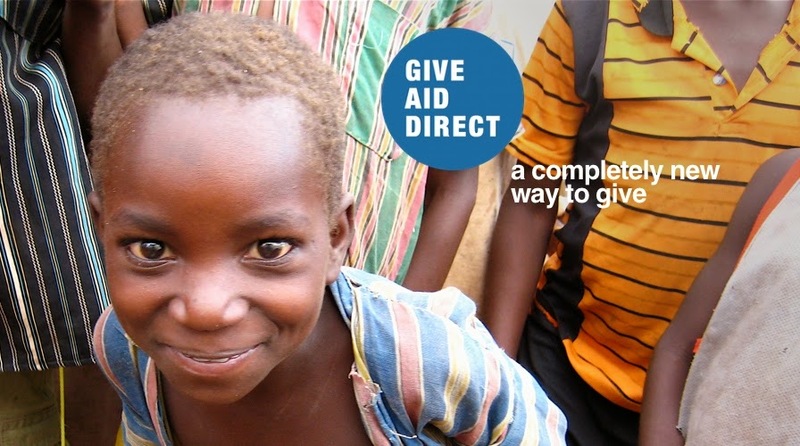 This raises challenges for us as Give Aid Direct as well. We don't have all the answers yet, but we too want to challenge the accepted norm in our attempts to improve impact.